It’s been a long wait, but it’s here – their first Christmas album in over a decade. 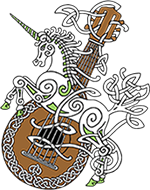 An up-tempo, CD with a mix of traditional Christmas songs and their trademark rollicking Irish numbers including, Christmas In Killarney, Must Be Santa, Christ The King, Christmas At The Ale House, The Marvelous Toy, Down Among The Bushes Of Jerusalem, and Three Jolly Rogues. The “Christmas Medley” will bring a rosy smile to your face once again, as the lads sing out Deck the Halls, Here Comes Santa Claus, Rudolph The Red Nosed-Reindeer, Sleigh Ride, and finish with a Hawaiian surprise, Mele Kalikimaka! 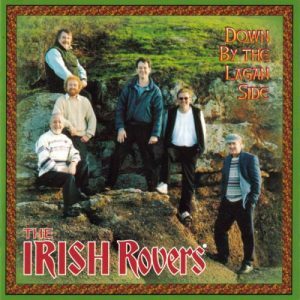 “Have You Heard” is a beautiful Christmas tune with an old world sound, but like with all the Irish Rovers songs, you’ll want to sing along. It’s written by George Millar who has written most of the Rovers’ original music over the years. 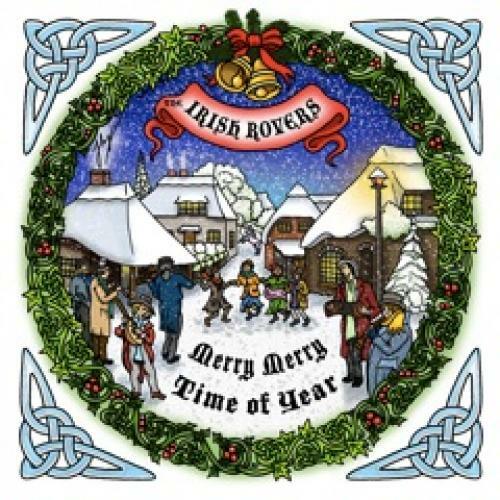 CELTIC RADIO: The Irish Rovers “Merry Merry Time of Year” captures the spirit and magic of Christmas in 15 of the most delightful Christmas melodies to grace this holiday season. Old Fizziwig himself would approve of these lively Christmas tunes for any Christmas eve party. 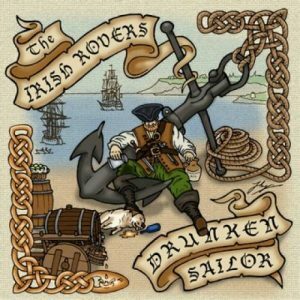 …The song that put the biggest smile on our face was Must Be Santa – definitely a classic that could become as popular as The Irish Rover’s 1980’s hit “Grandma Got Run over by a Reindeer”. 5 Stars from Celtic Radio! 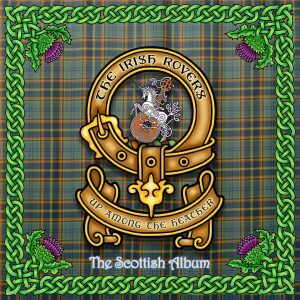 THE GAELIC HOUR, CHIN 97.9 Ottawa: Like the famous Bushmills Irish Whiskey, The Irish Rovers continue to improve with age. The new Christmas CD, Merry Merry Time of The Year contains a selection of Christmas songs that make you want to sit, with your feet up, in front of a blazing fire and reminisce.